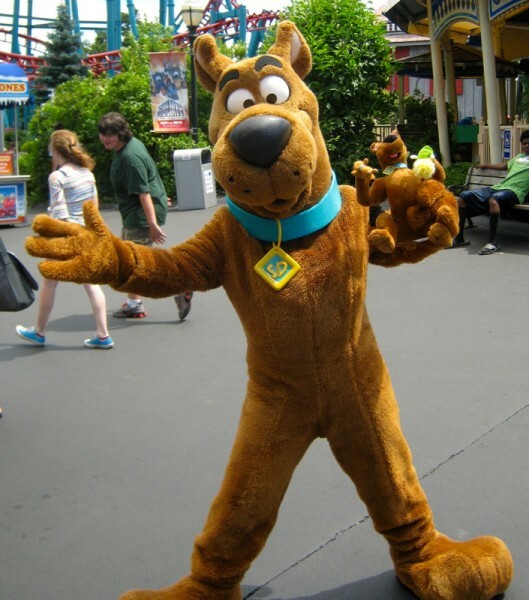 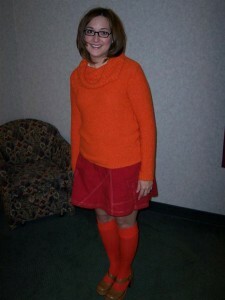 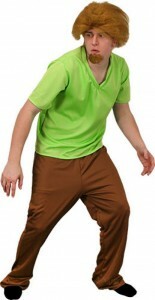 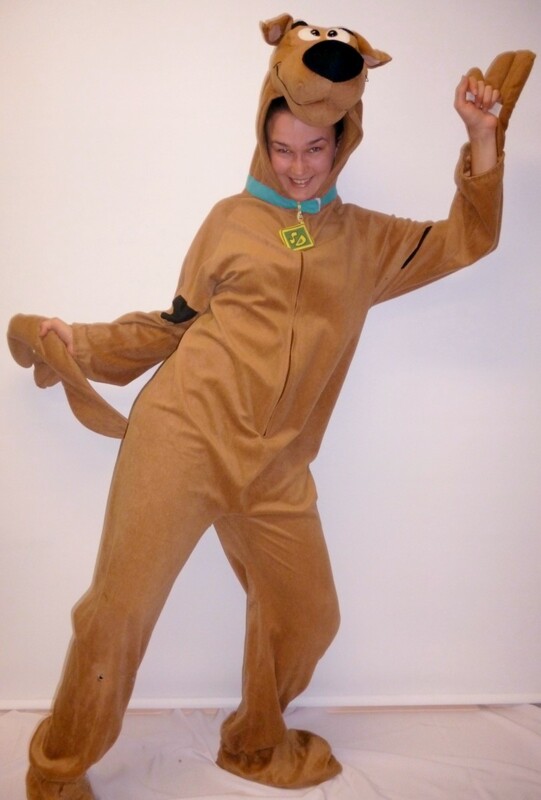 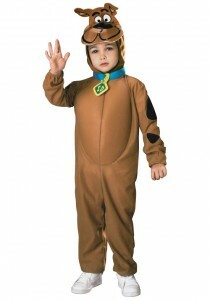 Perhaps the most endearing personality on the small screen so far, Scoody Doo embodies innocence and humor. 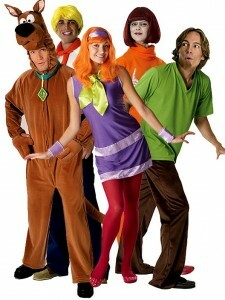 Not to forget his gang always ready to crack a mystery. 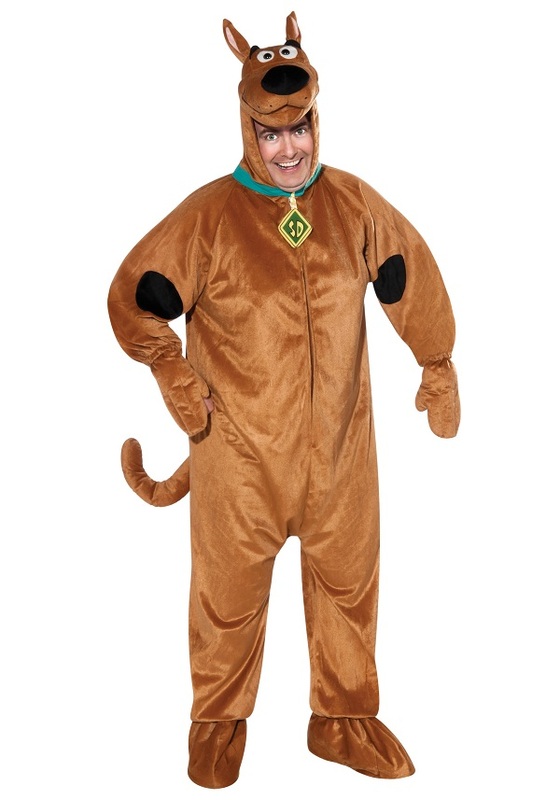 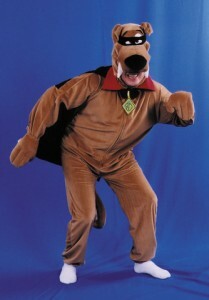 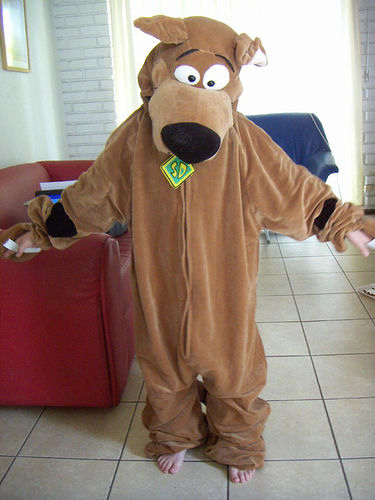 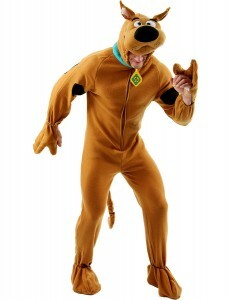 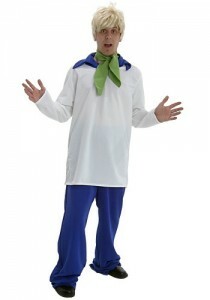 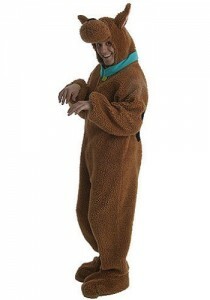 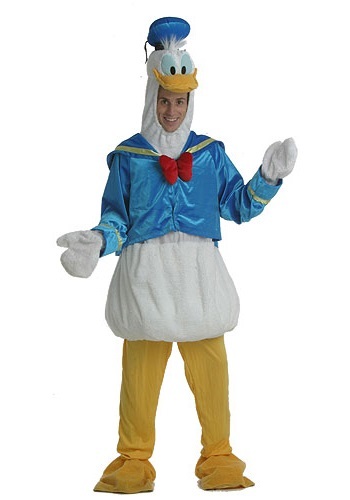 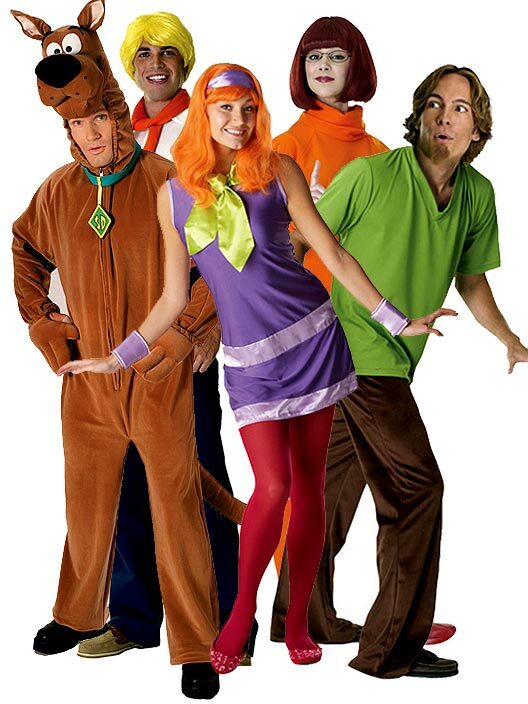 The Scooby Doo jumpsuit is warm and cozy to slip into allowing you to cheerfully sniff around for some luscious foods. 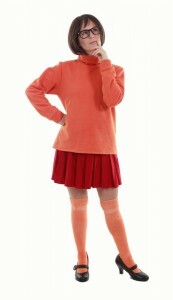 Be the witty Welma or the style icon diva Daphne, the choice is yours. 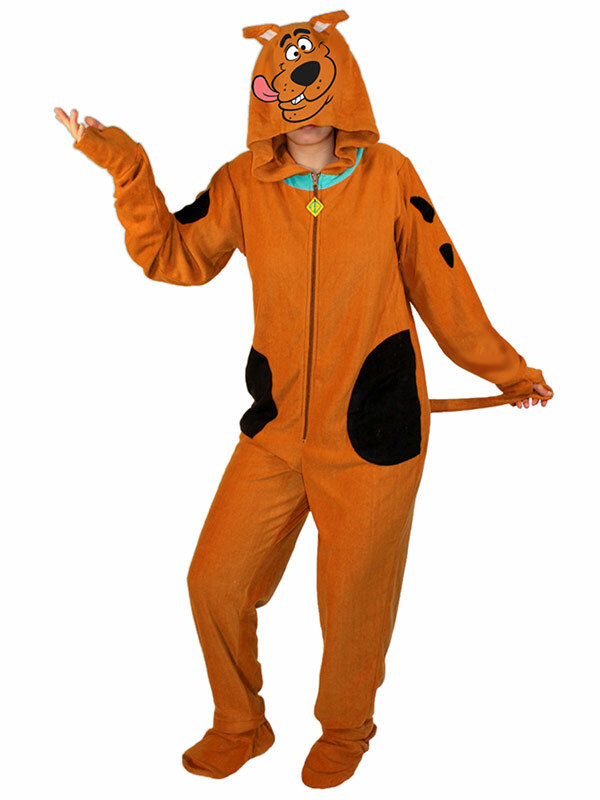 And if are an ardent fan of the four-legged cutie pie, then the velvety jumpsuit is ready for you. 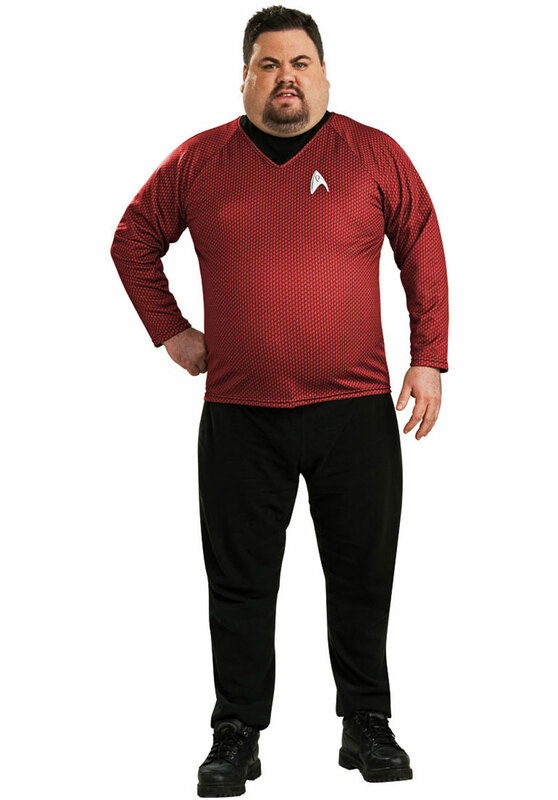 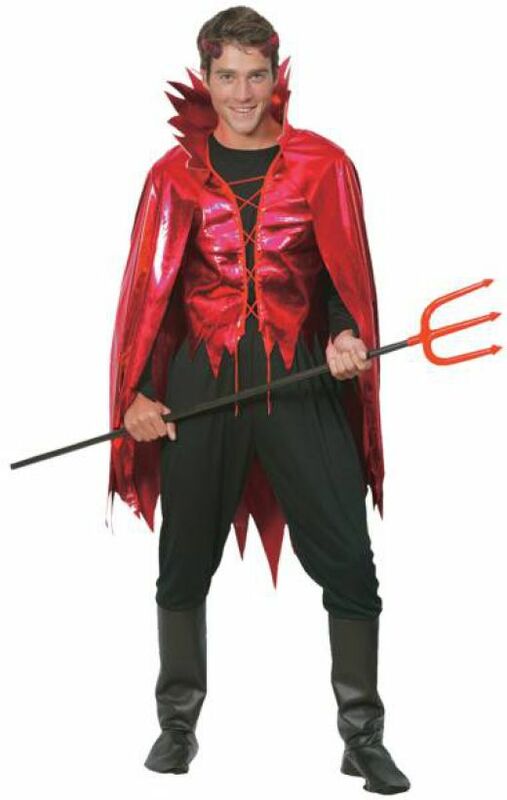 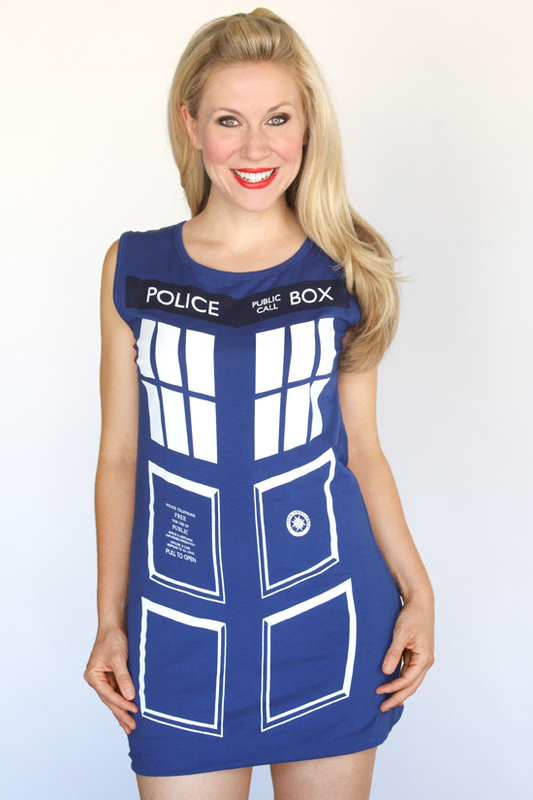 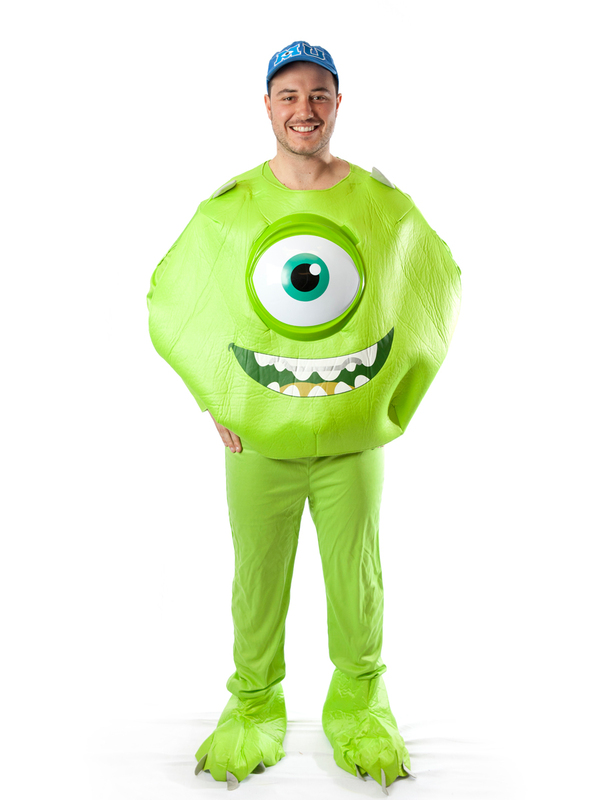 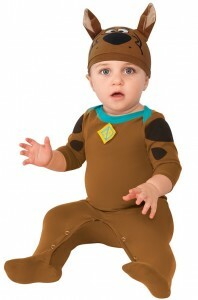 The headpiece and face cutout are the necessities for completing the outfit. 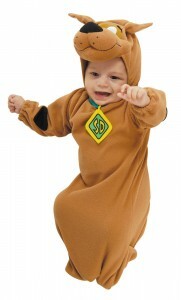 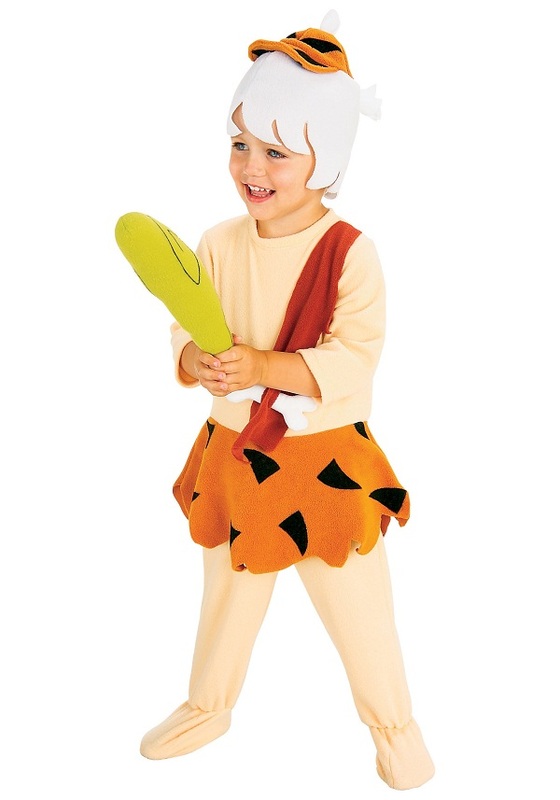 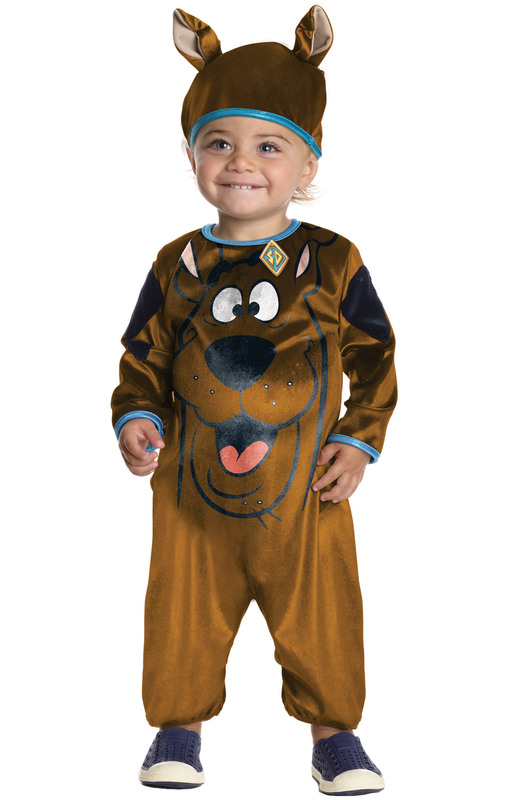 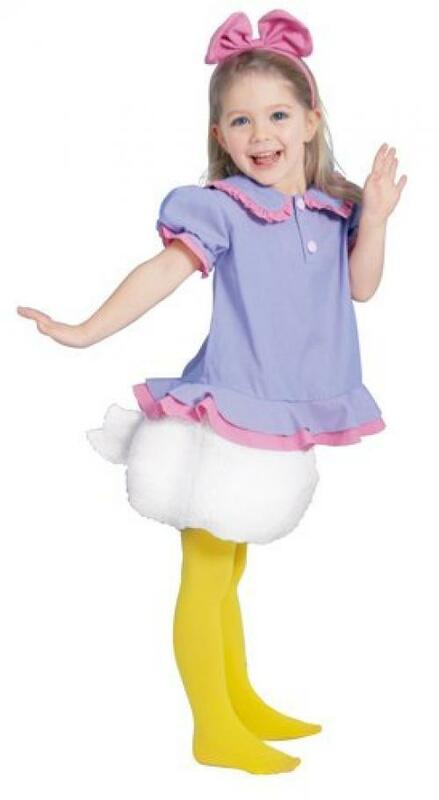 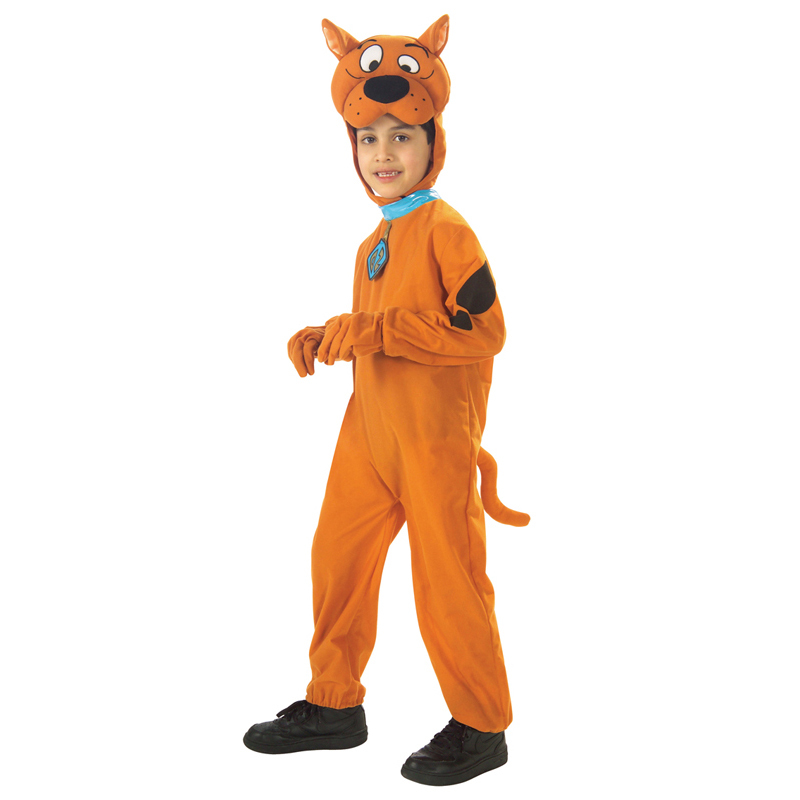 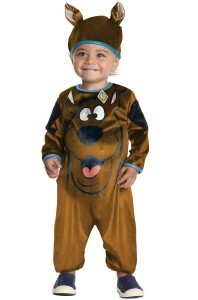 After all, your kiddo has to look as adorable as Scooby.